Jarvis Cocker and Beth Orton also involved in London’s Daydreaming with Stanley Kubrick. Daft Punk will show their love of Stanley Kubrick this summer with Thomas Bangalter of the French duo contributing to a London exhibition based around the iconic director. 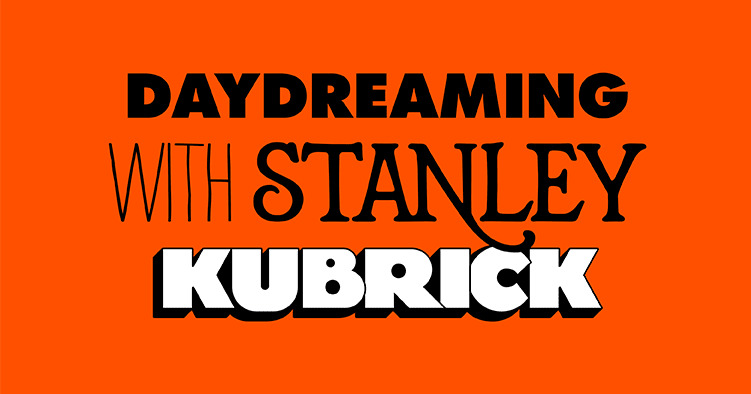 Daydreaming with Stanley Kubrick will be at London’s Somerset House from July 6 and features contributions from Bangalter as well as Jarvis Cocker, Beth Orton, Samantha Morton, and Sarah Lucas among others. 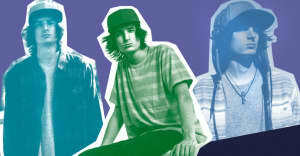 Bangalter and this group of artists will “provide a new or existing work inspired by Kubrick, responding to a film, scene, character or theme from the Kubrick archives, or even the man himself,” according to Creative Boom. “Together they will bring new perspectives on the cinematic master’s life and work."